At SPILLERS we understand how important relationships are and one of the most special relationships we hear a lot about and one that many of us at SPILLERS have had the privilege of experiencing is between a senior horse and their long term owner. These special bonds are formed over years through the ups and downs of life and have endured in some cases over 40 years! Longer than many of our own close relationships with our nearest and dearest ‘two legged’ companions. So much so these older equines are quite simply ‘one of the family’. We heard that phrase so many times whilst we were researching the market prior to our new senior product launch. Listening to the passion and love you have for your older horses convinced us we needed to work hard to give you the reassurance that the feed you choose for your faithful friend is the most suitable for providing perfectly balanced nutrition in their later years. 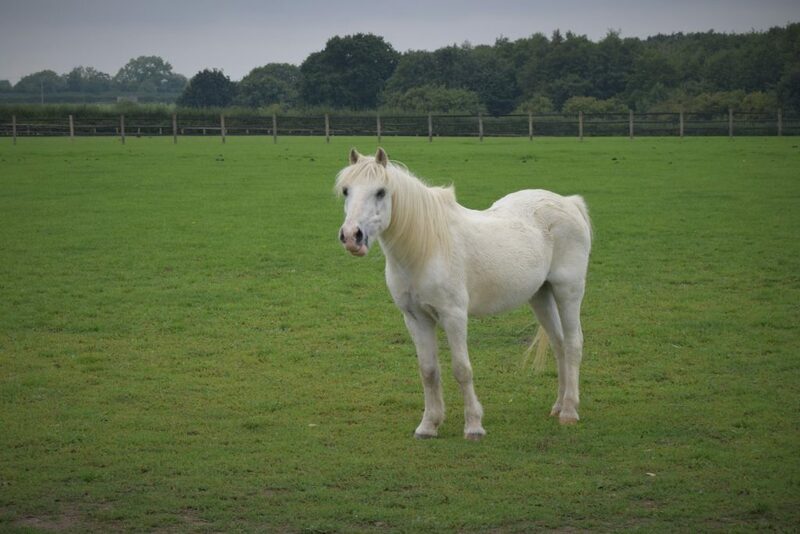 This is why our new senior range and our wider senior friendly range have been approved by Nicky Jarvis, Head Vet at Redwings Horse Sanctuary making SPILLERS the first feed brand to have independently veterinary approved senior feeds. 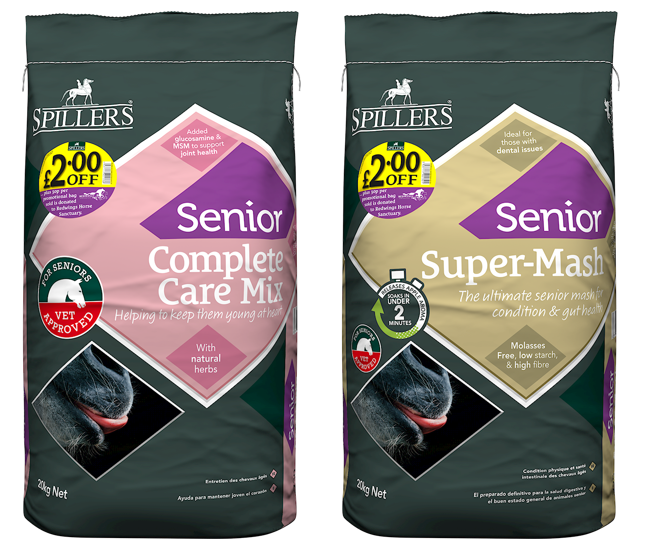 When buying a bag of SPILLERS Senior Complete Care Mix or SPILLERS Senior Super-Mash you will not only benefit your horse this winter but a Redwings resident too, as we are donating 30p to the Sanctuary for every bag of promotional stock of our new senior range sold. So watch out for our new feeds coming to a retailer near you! Why not click on our video to hear directly from Nicky on her love for senior horses and ponies and how SPILLERS plays a part in helping them be completely cared for. 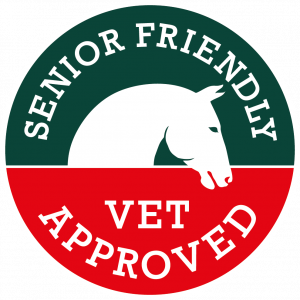 And for more information on our new ‘Senior and Senior Friendly’ independently veterinary approved feeds click here.